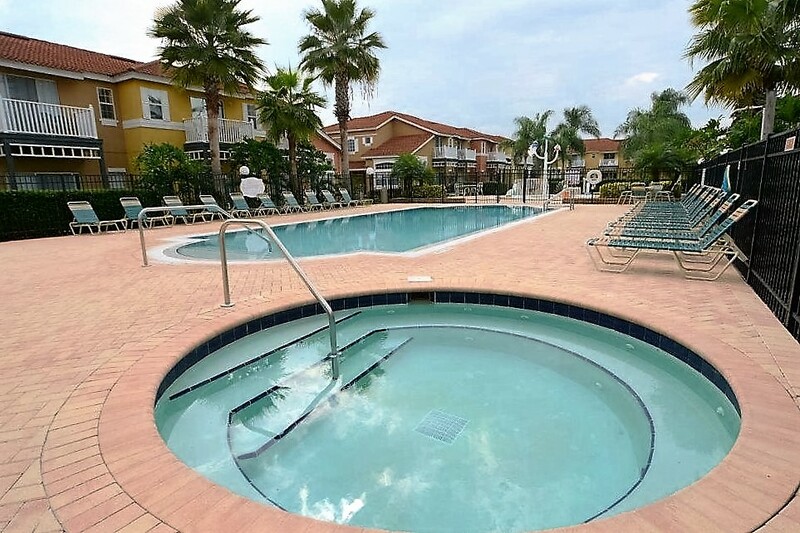 991 NICE 4B Pool Home-Popular Resort near Disney! 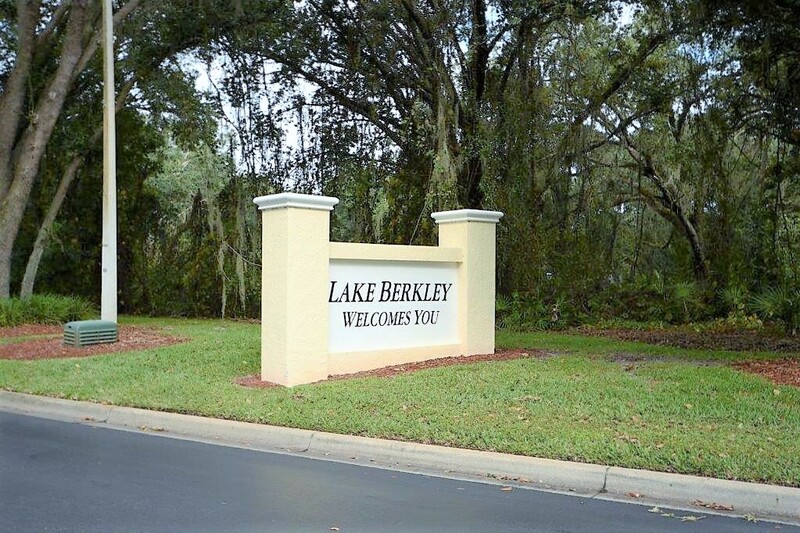 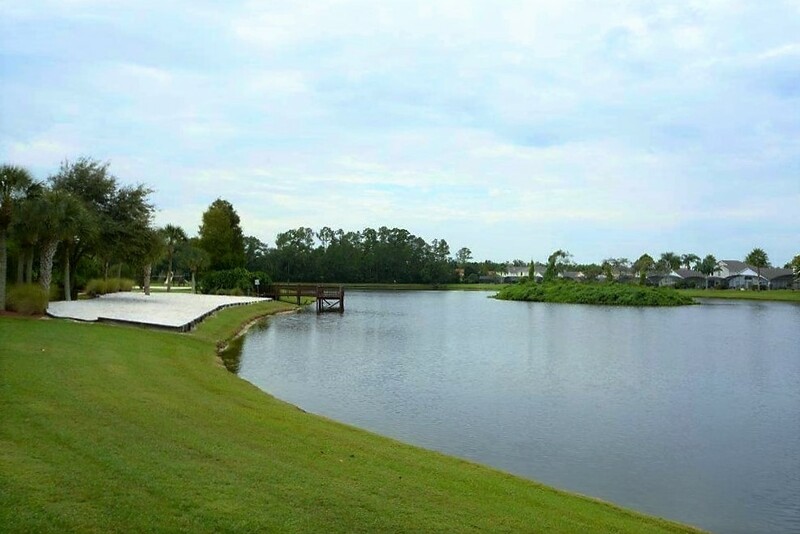 Gorgeous 4 Bedoom/2 Bath Orlando Vacation Home located in the very popular Lake Berkley Resort. 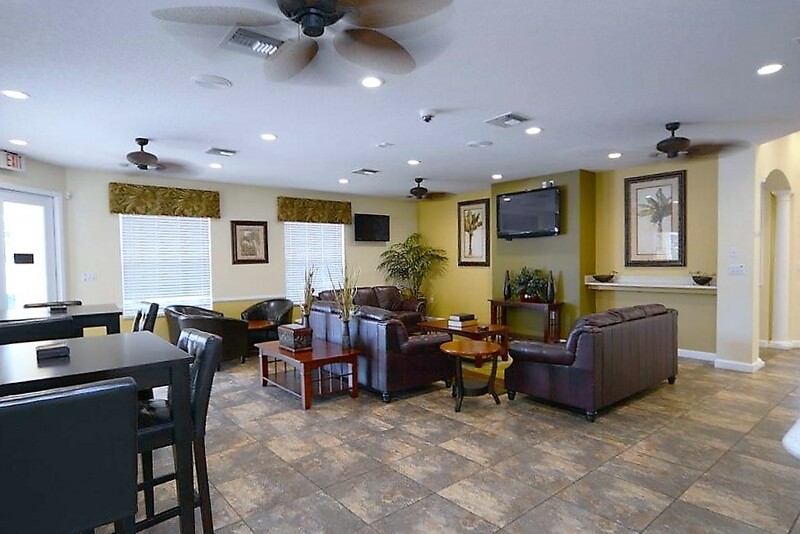 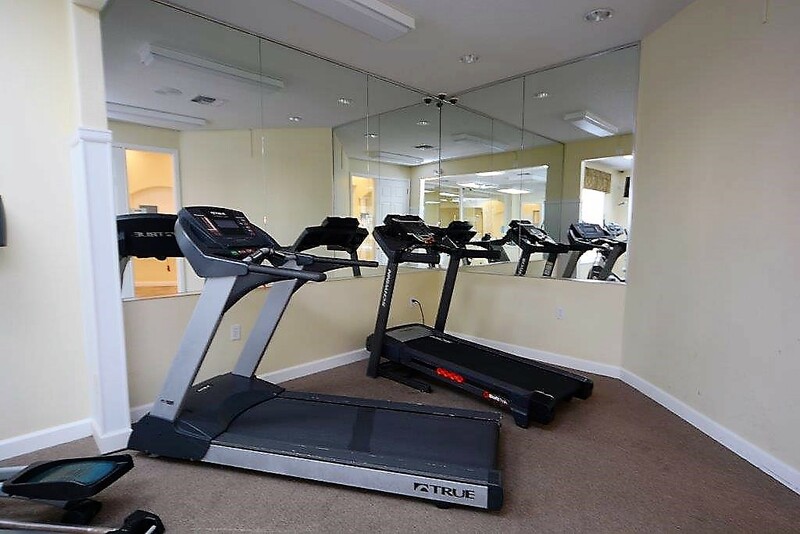 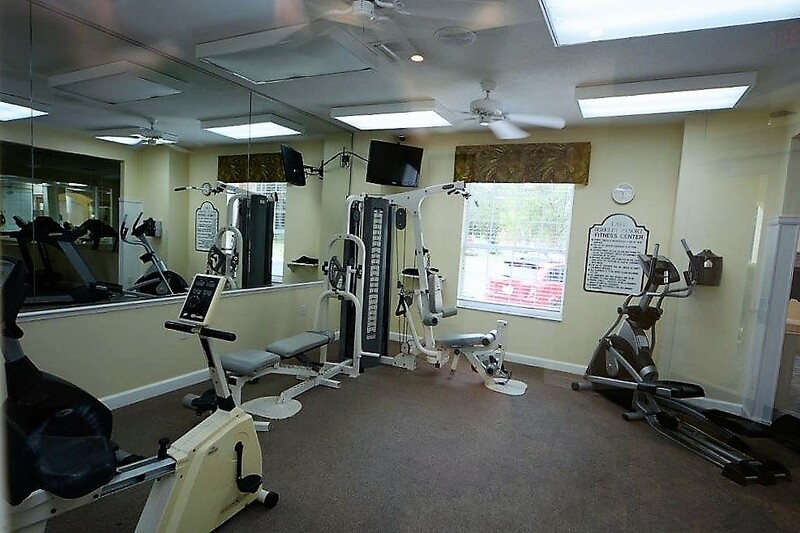 A great choice for your next Florida vacation, your family will enjoy the comforts home and the amenities of a 5 Star Resort! 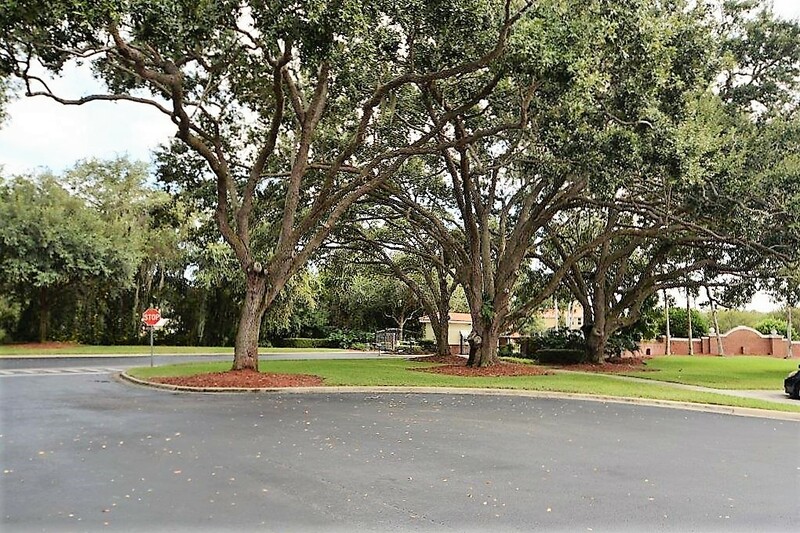 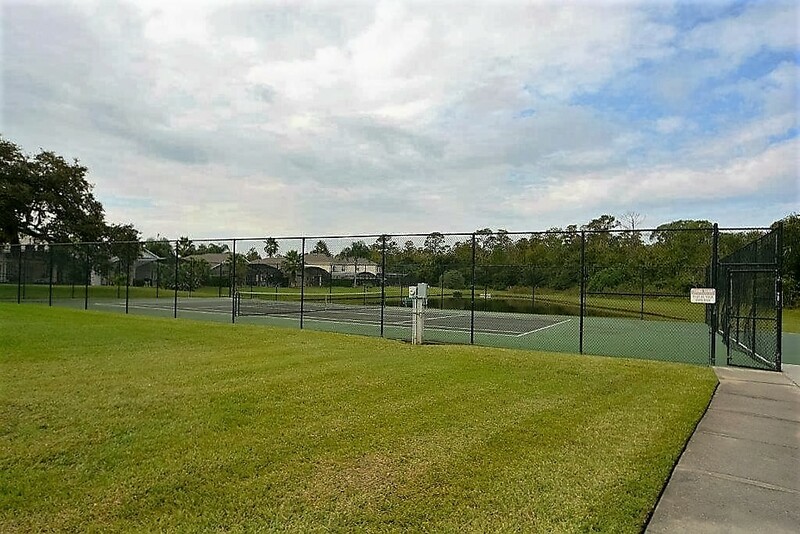 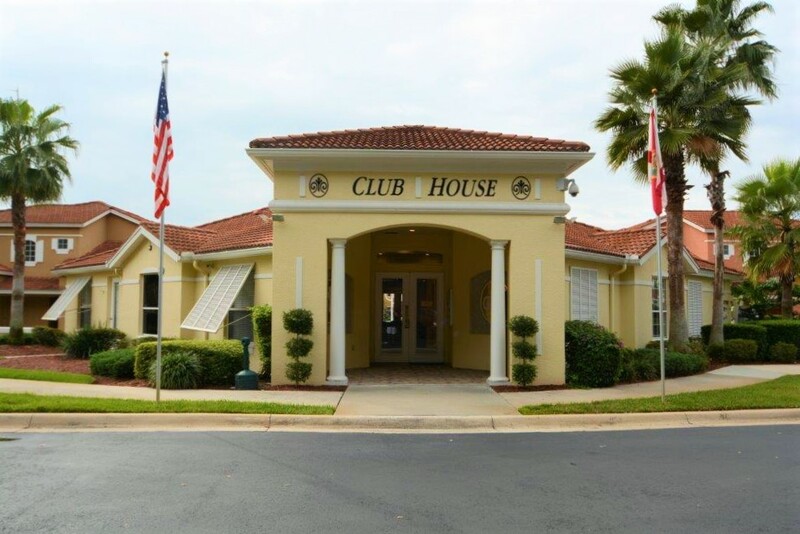 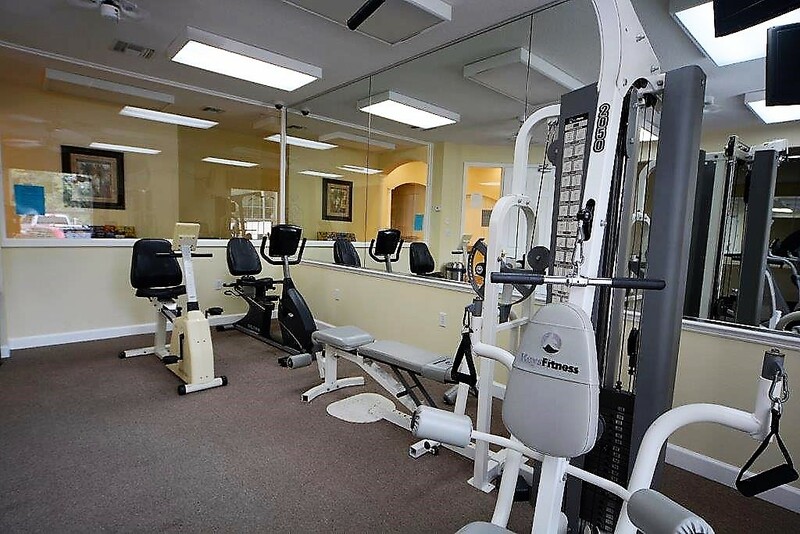 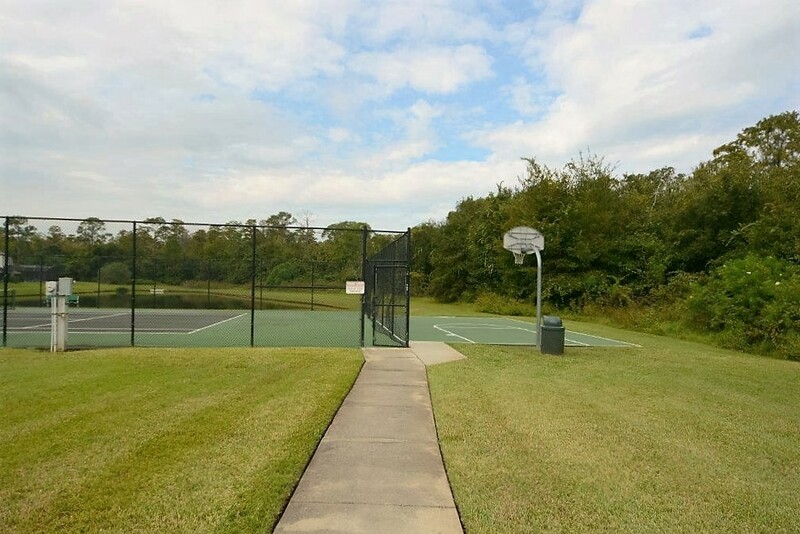 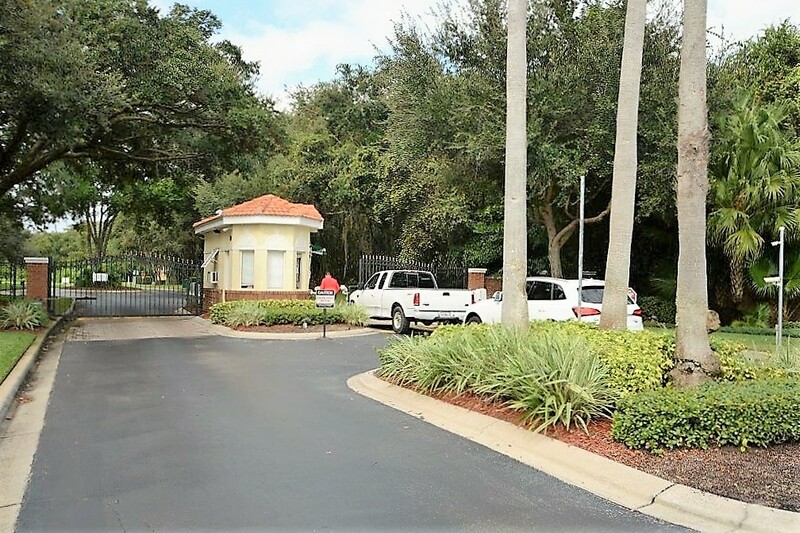 Beautifully landscaped, this Gated resort is ideally located just 10-20 minutes from all of Orlando's world famous attractions including Walt Disney World® Resort, Universal Studios Florida® and SeaWorld® Orlando. 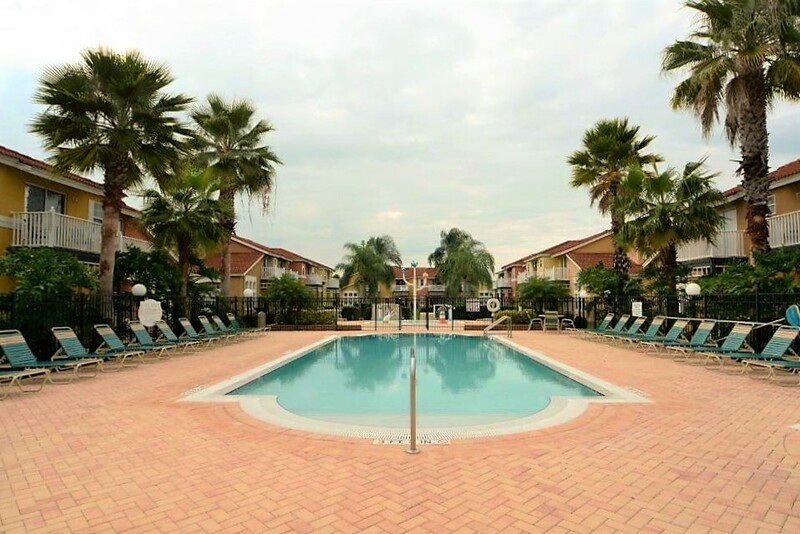 Florida’s World Famous Beaches are just a short 45-minute drive. 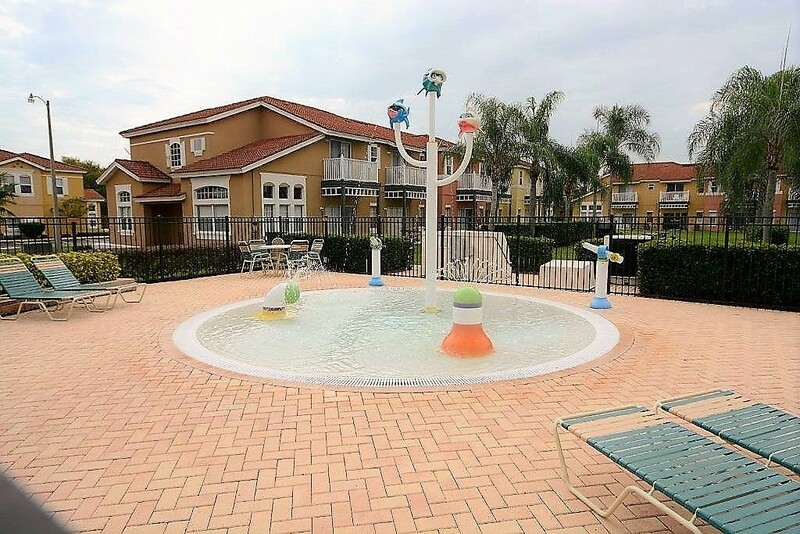 Ideal for your next Disney Area Vacation, this rental home offers a large Queen size bed in the master suite with private bath, a comfortable Full size bed in the 2nd bedroom and (2) cozy Twin beds in the 3rd and 4th bedrooms. 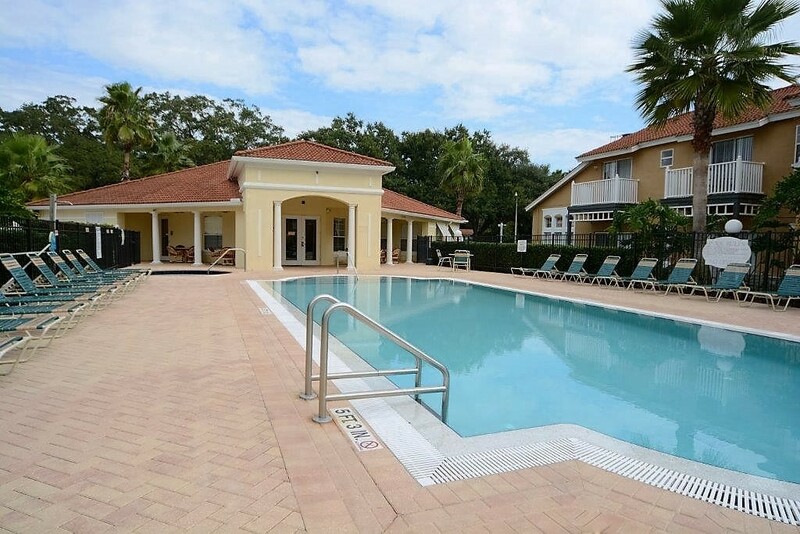 Reserve your much-deserved Florida vacation, where vacation adventures become lifelong memories.